Taking online payments significantly reduces the time it takes for you to get paid. 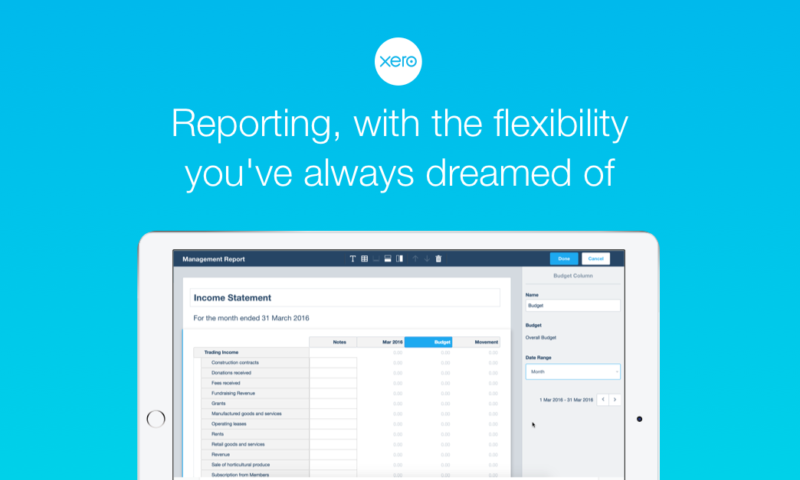 For years, your customers have been able to pay Xero invoices promptly online. We’re now making it even easier for you to engage with your customers – swiftly, securely and seamlessly. 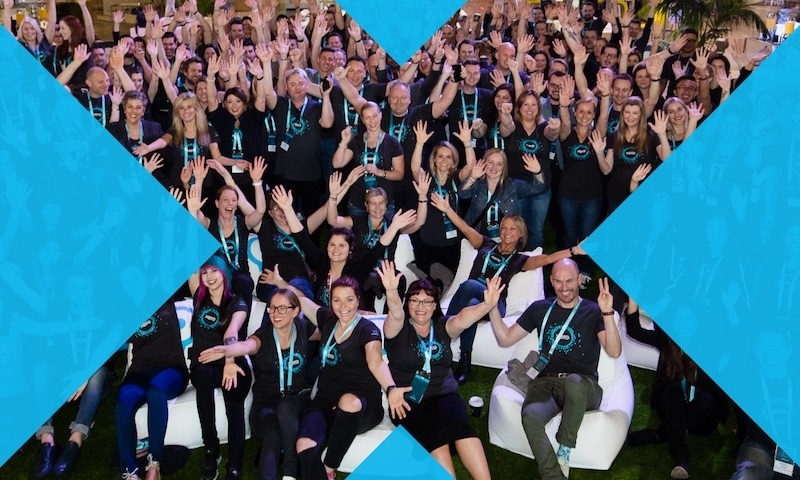 At Xero, helping you get paid faster is our top priority. 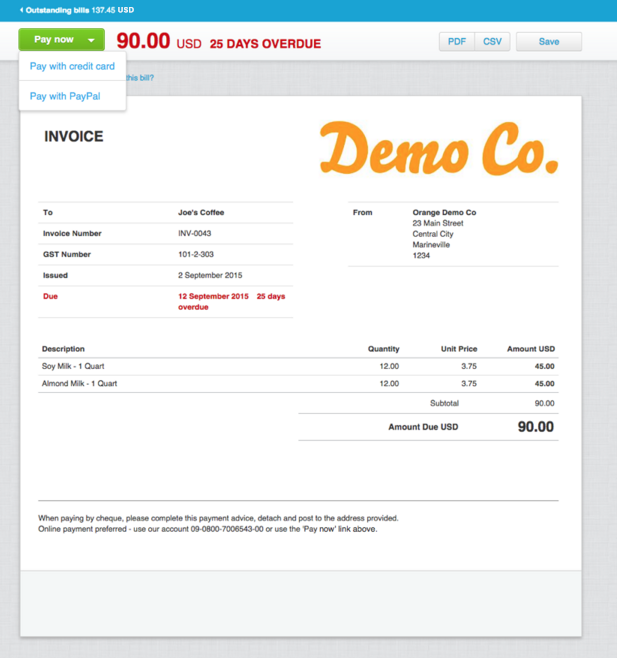 Online invoices make it easy for customers to see what they owe you. With a click, they can see their outstanding bills. 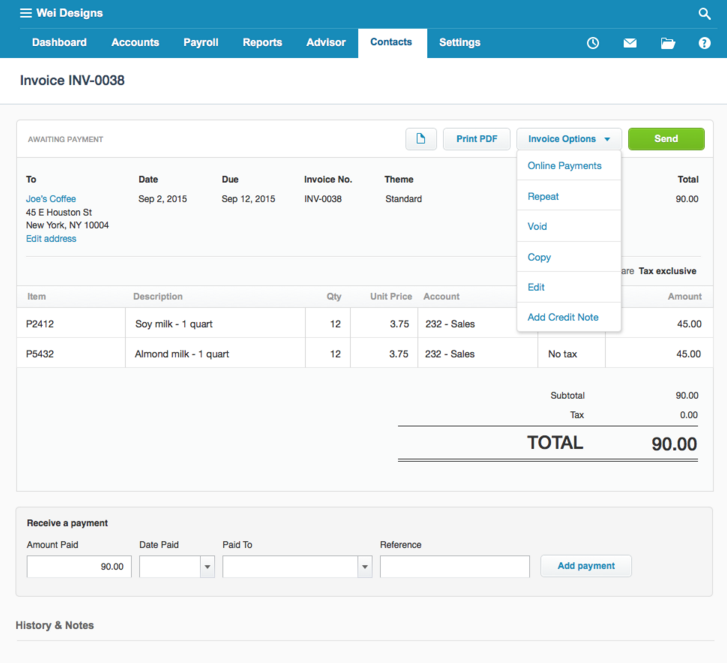 Last year we released Invoice Reminders to encourage faster payment and automate administration. 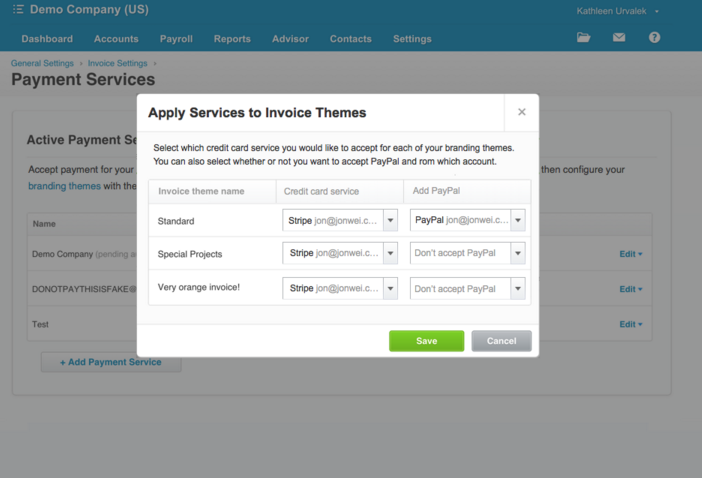 We are kicking off the new year with the first of several improvements to Payment Services. We’re improving Payment Services to make them easier to use and to give you more payment options. Here’s what’s changed. More payment options for your customers: Your customers can now pay you using two online payment options. They can use a credit card or Paypal. 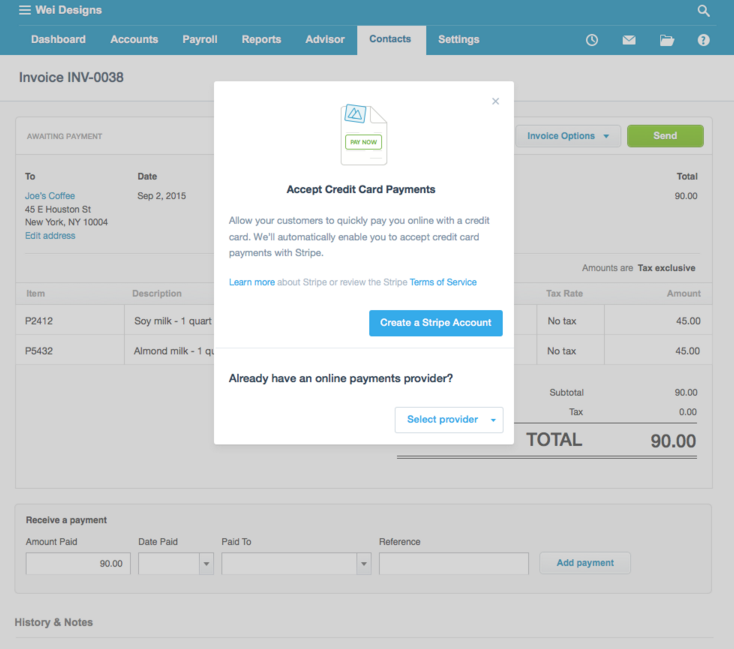 Easier access: It’s now easier to access online payment options as you prepare an invoice. In addition to creating a repeating invoice, you’re just a click away from accessing the online payments options. Simplified setup for merchants in US, AUS, UK, and Canada: If you don’t yet have an online payment gateway account and you live in US, AUS, UK, or Canada, it’s easier than ever to set one up. 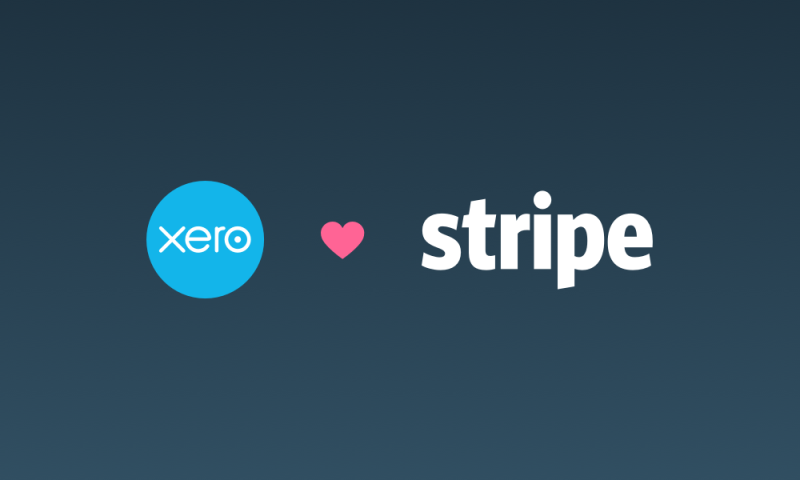 In just a few clicks, you can set up an account with Stripe that automatically integrates with Xero. Stripe is a leading provider of online payment services, allowing you to offer your customers the ability to pay via credit card. If you already use an alternative payments provider, it’s easy to select them too. These are the first of many updates you can expect to see over the next year. They’re all designed to help you get paid faster. From configuring an invoice, sending it, receiving and processing payment, and ultimately reconciling that payment to the bank deposit. More to come! 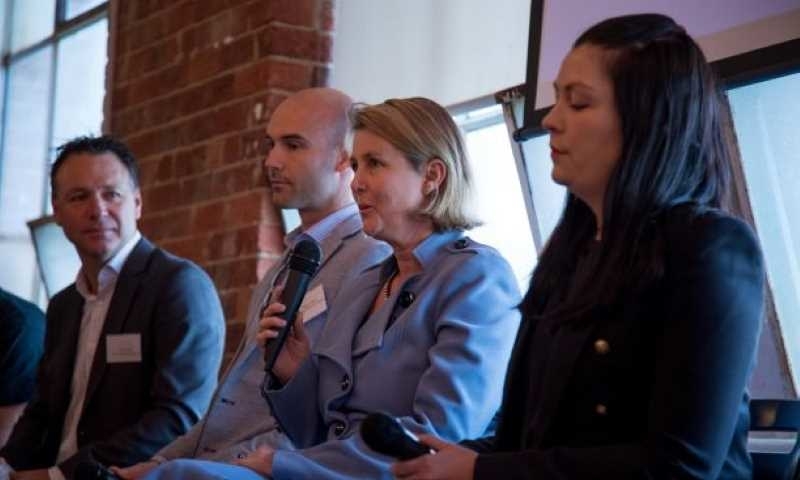 To read more about the payments industry check out CPO Angus Norton’s post on Medium. 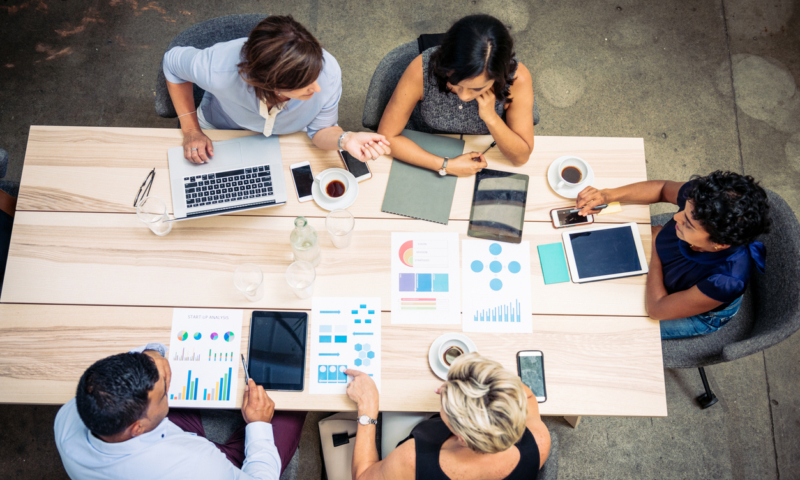 When you say ‘More to come!’ do you have any plans to look into managing customer Direct Debits via a bank integration or similar? I’d hate to spend the time (and money) building an integration with our software from scratch, if you have plans to build this within the main Xero app over the next year. Very exciting. Are there plans to integrate with bank merchant facilities? @James @Michael What country are you in? We have some integrations now that can do this (GoCardless in the UK for example). Otherwise we are thinking about doing this natively, though nothing is specifically planned at this time. Our banking team is doing some amazing work with banks around the world and we want to piggy back on that work. So watch this space. Is it possible to set it up so that when the client clicks through to pay, the Stripe fee is added to the bill and they pay the whole lot? My web designer sent me an invoice for $66 recently and when I clicked through to pay it became $67.50(ish). I like that idea. Karen raises a good point. 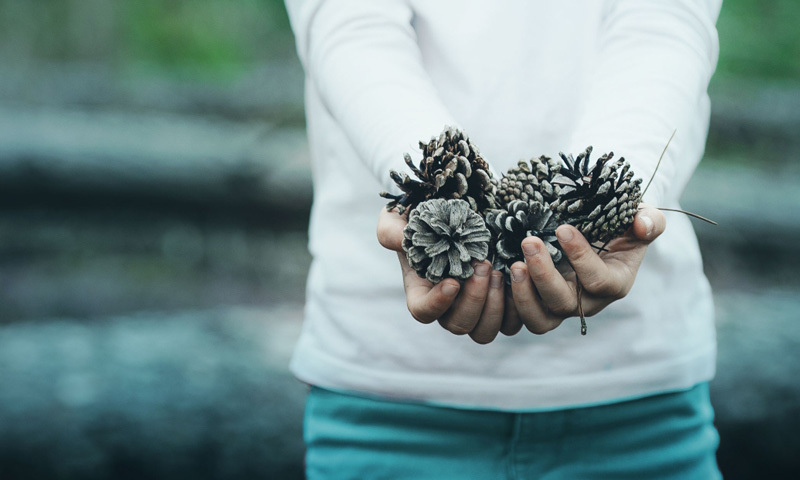 The aspect about fees is important to know a little more about. Will the fee be taken out of the invoice value or added onto it, and how would our customers know how to let their customers know about how fee handling occurs? Will separate lines be created on the transaction, auto-filling the fee value and attributing to the correct account? Looking forward to additional information about this new feature. +1 for Karen and Sandra’s issues. We do need to be able to add Stripe’s fees to our invoices (if customer chooses to pay by credit card). Currently we’re having to manually edit the invoice to add the fees (all of which interrupts workflow and is slower for the customer to pay us). 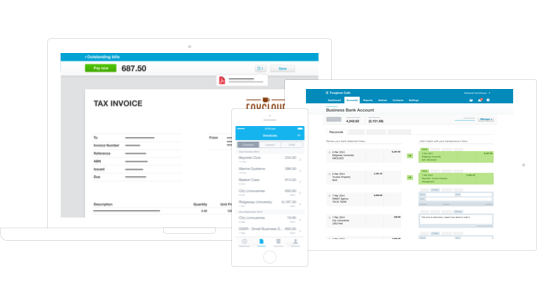 We’ll even automatically add a surcharge line item to the invoice and we have a direct feed integrated with Xero for really easy reconciliation of your daily settlements against your invoices. eWAY offers one flat fee for all card types to keep pricing as simple as possible as well. I agree with Karen. My issue with Stripe is that they deduct their fee off every payment so it is hard to match payments with invoices. Also if you have more than one payment per day then they are all added together and with the fees deducted it becomes a real mess to allocate payments correctly. Does this do anything to resolve the issue of reconciling the Stripe Clearing Account? @Karen @Richard @Sandra There are a few things there. So you want to add the fee on top of the invoice value? (So invoice of $100 would become $103.20?). Adding the fee is relatively easy – however there may be occasions where it’s not always exactly 30c + 2.9%. But if you’re happy just adding that on top even if it’s not exactly right then we can make that a configurable feature. As far as reconciling the payment minus the fee to the invoice then that’s a different problem (which we’re actively working on right now). Watch this space – but it’ll be slick and you’ll love it. @Leo So basically take credit card over the phone? You can do that now if you have the online invoice link. Email yourself the invoice, open the online invoice link and click Pay and then enter the details. We’re actually going to add that online invoice link directly to the Awaiting Payment invoice page (so it’ll be even easier). That make sense? I would be very interested in being able to add a fee to the invoice if the customer choose to click through to pay via stripe. I would be happy with it being a fixed percentage fee. I agree with @Karen @Richard @Sandra, but would also like the ability to set my own fee. We charge an additional fee on top of the fee charged by Stripe to offer this service. Is Stripe available in NZ? I agree, it would be so much better to have the Stripe fee automatically added to the invoice when it’s paid by credit card. Much better for the customer to incur a fee rather than the business and it would be so much easier to reconcile the payments. Seems silly that after years of requests from Australia, Xero has yet again ignored the importance of being able to offer Bpay as a payment option. @Debbie Yes – Stripe can handle subscriptions however we don’t currently don’t support this directly in Xero (it’s on our roadmap). You can do this now through the Stripe Dashboard – add Customers (where you can save their CC information), set up a Subscription and assign that Subscription to those customers you want to charge monthly. This might help: https://support.stripe.com/questions/can-i-save-a-card-and-charge-it-later – otherwise reach out to Stripe Support for more info. @Gareth BPay is absolutely on our roadmap – we’re not ignoring those requests. Hi @Craig have there been any updates in the last 3 months? People have advised me to use http://sush.io/ for the integration. About to recommend solution to client and contacts have all been really helpful so far. 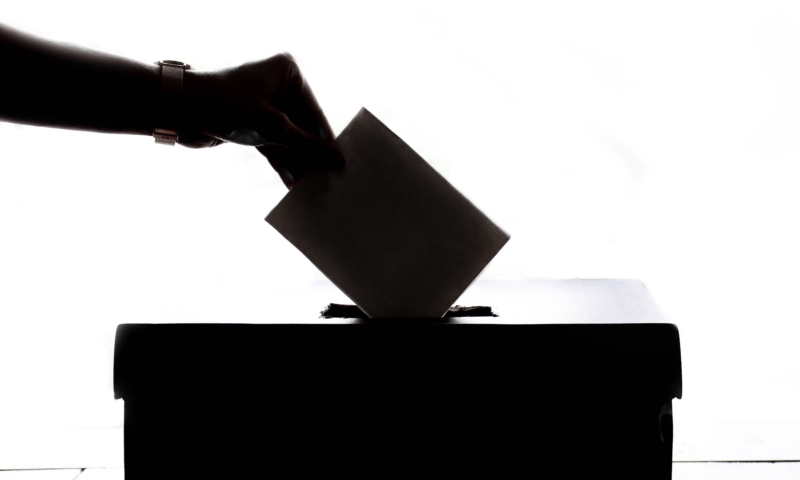 But there are so many negative comments here and here: https://community.xero.com/business/discussion/2211421/ it is concerning. Why does Xero send the transaction straight into the ” Account Transactions” Area instead of waiting for me to reconcile it first? Where does Xero allocate the Stripe fee to? Why does the transaction not show which invoice number has been paid.